This weekend we say farewell to the colourful art of Cassie Swanson and Trish Arden and welcome the exciting and vibrant touring exhibition titled “Offshoots: A Florilegium from Cairns Botanical Gardens”. 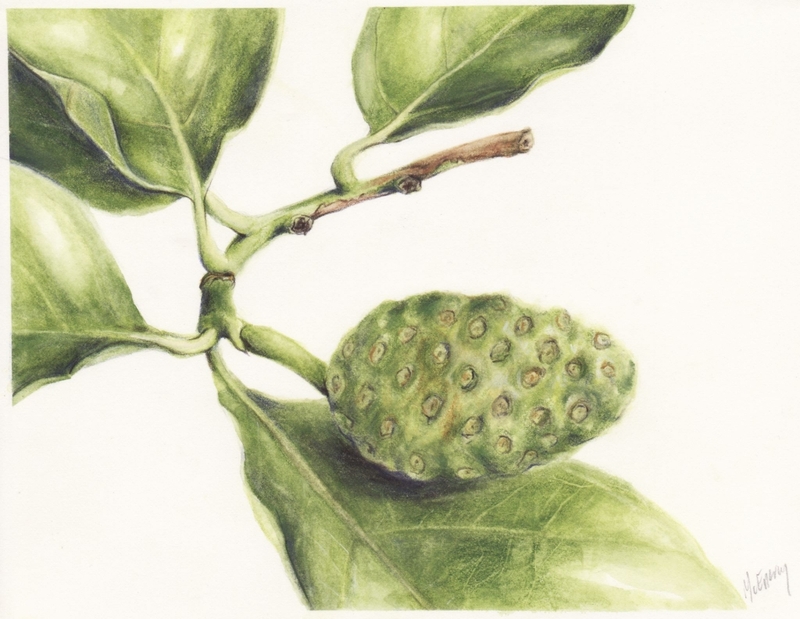 The artist is Julie McEnerny who has documented the extraordinary plant collection of the Cairns Botanic Gardens. Julie has focussed on those plants of ecological or cultural significance. The exhibition is a collaboration between Julie, Tanks Art Centre and Cairns Botanic gardens, with the tour being managed by Museums and Galleries Queensland. The Santos GLNG project has made it possible for the Roma on Bungil Gallery to host this exhibition.